Golden in color this filtered Wheat ale is easy on the palate with citrus notes due to the use of German Spalt, Shaphir, and Hallertau Tradition hops. The soft Skagit malts make for an uncomplicated and refreshing beer with a dry finish. 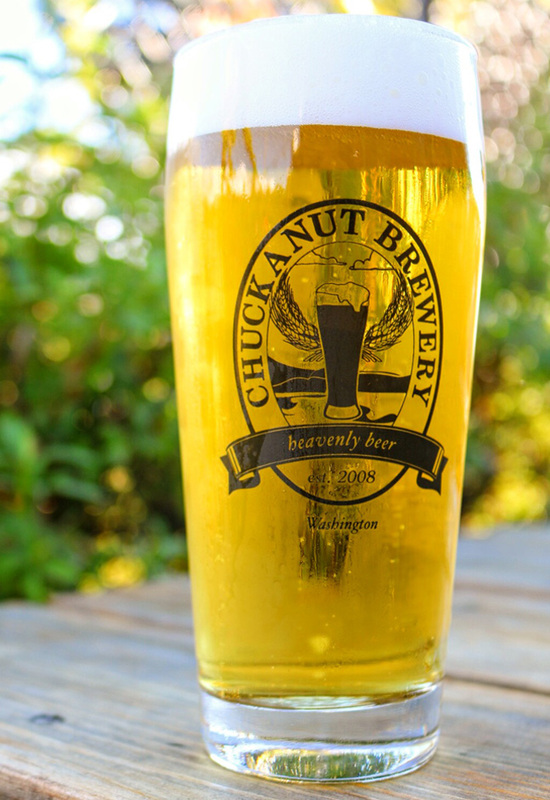 Chuckanut’s American Wheat using Skagit Valley Malts is an easy partner with salads and mild seafood. It works very well with Thai dishes is also the perfect Brunch Beer!